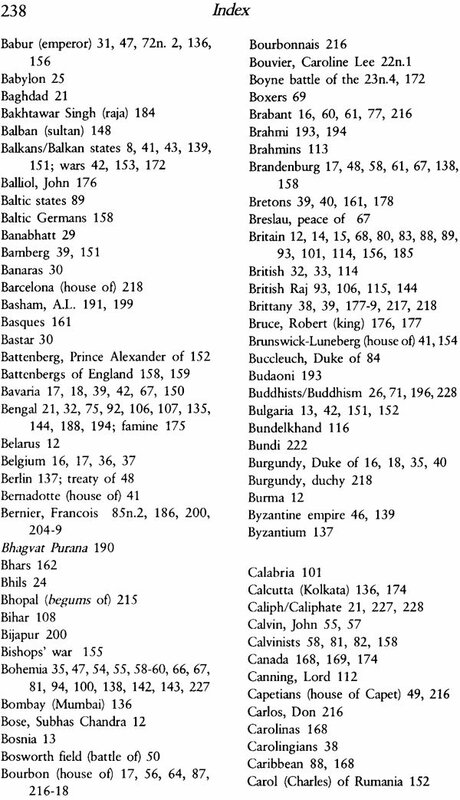 Why is Indian history so different from European? Why did parliaments and democracy have their origins there and not here? Even though our peasantry was free and we never had landlords-until the British created them here in the later part of the eighteenth century? 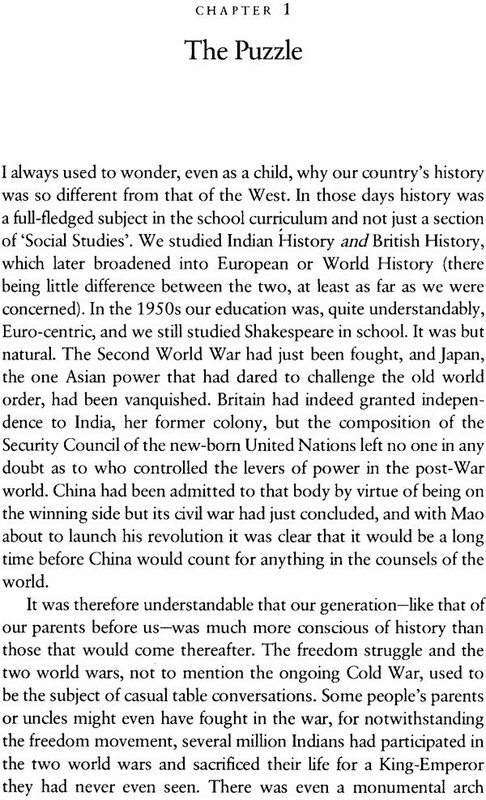 Then, even more curiously, while India has been united for considerable periods of its history, the Western world has never been united-not since the fall of Rome in the fifth century. In spite of appallingly bloody wars the political subdivisions of Europe are seemingly permanent. Frontiers have changed only marginally over the past 700 years. In India, on the other hand, the states of the present Union are largely artificial. None of them can claim a history comparable to that of any European country. It is not that European princes did not dream of world empire, but their empires were mostly overseas. All attempts to unify Europe itself under one emperor, after the Roman model, failed. 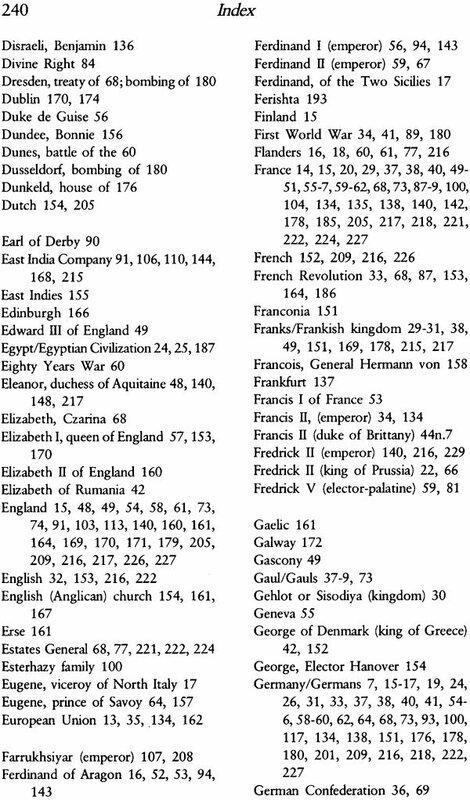 The Holy Roman Empire was an empire only in name. 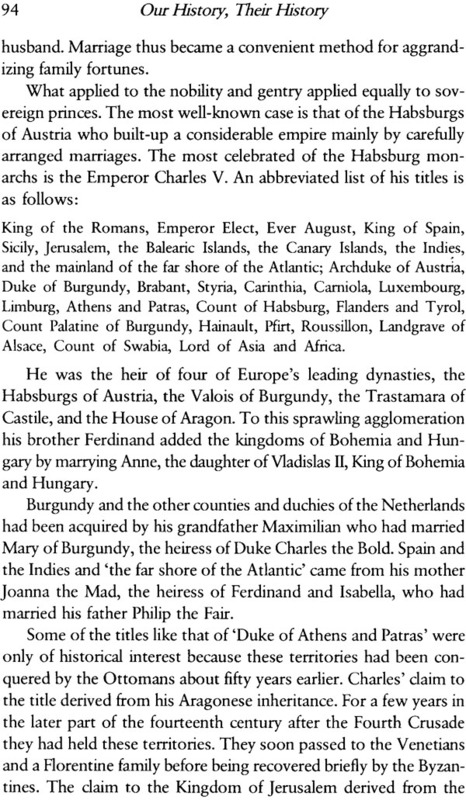 The Emperor, in spite of his bombastic titles was scarcely even king of Germany. These are some of the questions and paradoxes that the author has tried to answer and explain in this stimulating and thought provoking book. G.S. Cheema was born in Ranchi in 1949. A career civil servant, he retired from the Punjab cadre of the Indian Administrative Service in 2009. This is his second book. 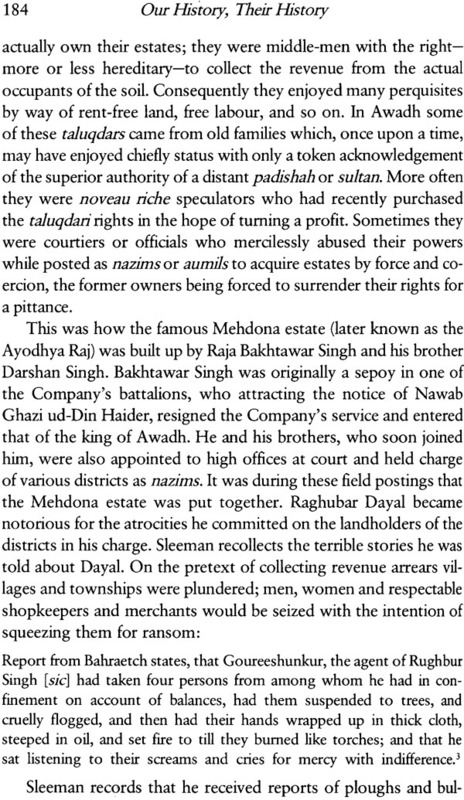 His first work, The Forgotten Mughals, was published by Manohar in 2002. He lives in Chandigarh. Human nature is the same everywhere and in a given situation, people will behave in a similar manner wherever they may be. For instance, most people in positions of power tend to become over- bearing and arbitrary and exploit their position to acquire riches. 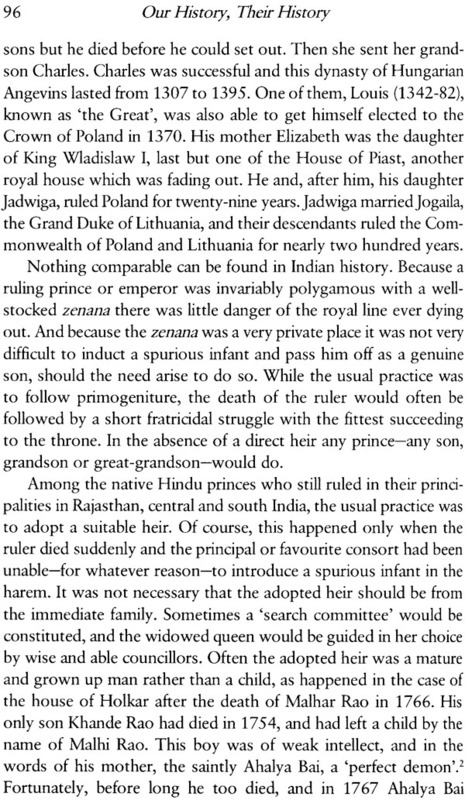 Yet there are striking differences in the way states have evolved in India and Europe. If one was to take a more global view one would notice that most of our observations regarding India would also be applicable to much of Asia, particularly Islamic West Asia and Central Asia. In Europe there is the traditional divide between East and West, and Eastern Europe is, in many ways, a transition between Asia and Western Europe. That is not surprising since much of East Europe, for many centuries, had been ruled by people from the East, known variously as Turks, Mongols or Tartars-a fact which is often forgotten, obsessed as many of us still are with the imperialism of the last two centuries. Since the latter part of the eighteenth century the imperialists were almost invariably 'Western' but this has not always been the case. Politically and culturally, the term Western Europe would also include Canada and the United States, and the latter has been the undisputed leader of Western Christendom (the term given by Toynbee to the civilization of the West) for the past sixty years-and arguably since the beginning of the twentieth century. Australia and New Zealand, which were also colonized by the British and share the Anglo-Saxon ethos, can be described as lonely outposts of Western civilization. Until recently Latin America was dominated by right-wing dictators. With a history of unstable governments and frequent military coups the region seemed an exception to the general rule, but the Castilian temperament has always been quite different from the Gallic, Anglo-Saxon, German or Italian. There is little regard for human rights and a wealthy oligarchy comprising big landowners and mining interests has dominated most Latin American countries for most of their history. But then Spain and Portugal, which were the former colonizers of Latin America, have never been able to develop strong representative institutions at home either. The Castilian temperament, in particular, was averse to democracy. Even the poorest hidalgo preferred the glamour of the sword to the labour of the plough, and the thousands of tons of gold and silver yielded by the mines of Mexico and Peru only served to inflate prices in Spain and Europe; they contributed little to the Iberian economies. But then Iberia too has been ruled by Arabs and Moors for more than 700 years of its history-longer than the Turkish rule in the Balkans. After the decline of the Moorish kingdoms which began in the twelfth century, Spanish society resembled that of India insofar as it was divided into different castes with the Christians assuming the character of the ruling kshatriya caste, with trade, agriculture and the artisanal crafts left to the defeated Jews and Arabs. The expulsion of the latter two (including those Jews and Moors who had adopted Christianity) in the sixtenth and seventeenth centuries led to disastrous economic consequences. 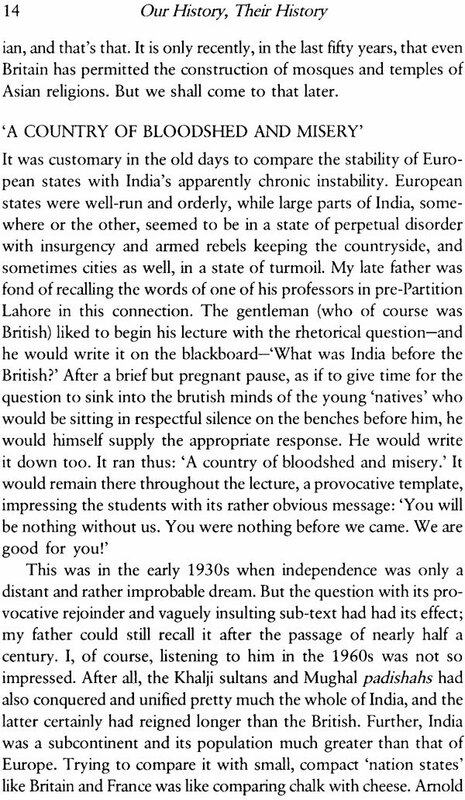 The first thing that strikes the casual reader is the relative fragility of Indian and Asiatic states. 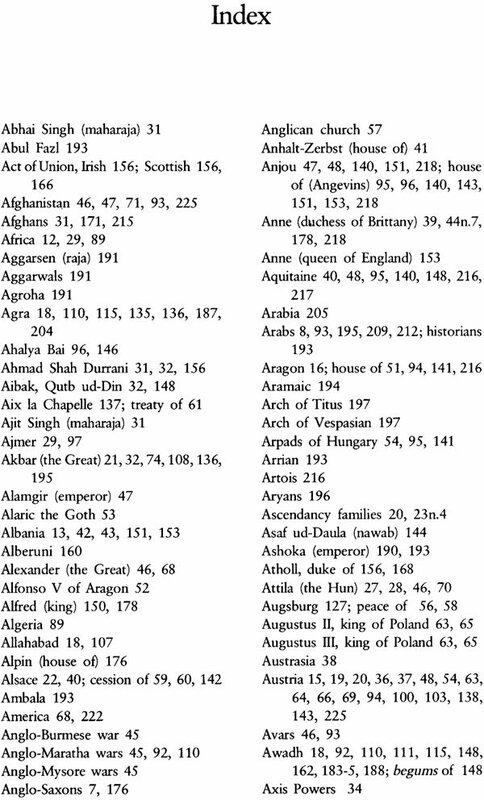 The political structures of the European kingdoms were incomparably stronger. 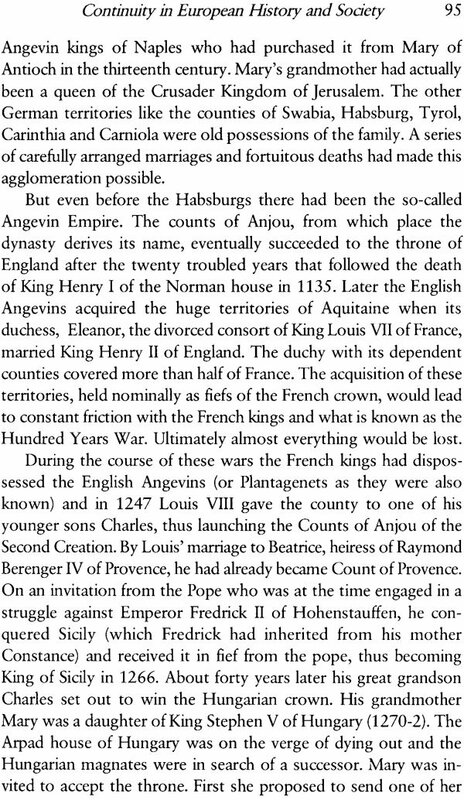 Europe had relatively small kingdoms, but they were apparently eternal. 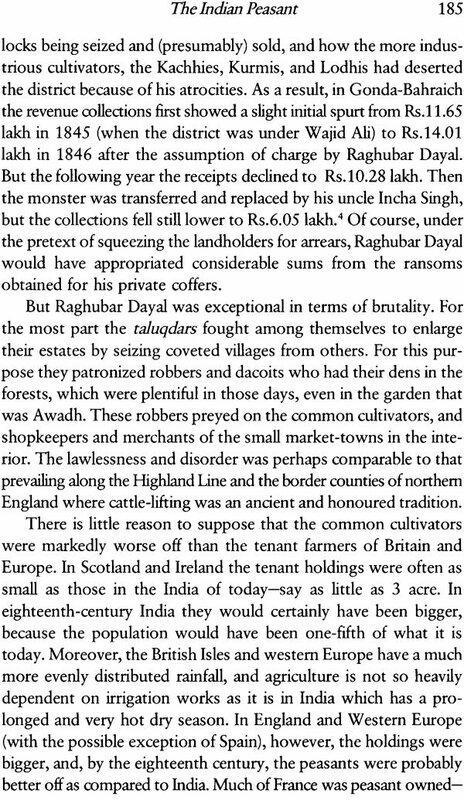 In India great empires rose and fell with surprising rapidity; the smaller kingdoms which arose out of the wreckage had no permanence. In most cases they were accidental creations and disappeared after a few decades. 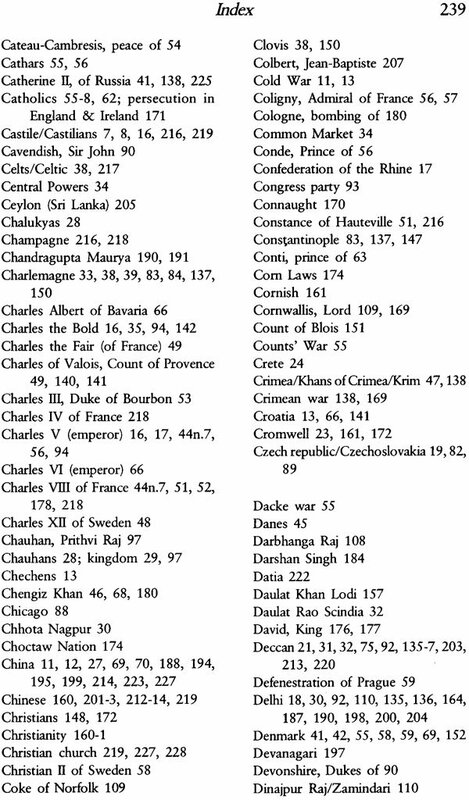 Europe too has had its imperial obsession but no Holy Roman Emperor or Napoleon was ever able to destroy any of the ancient kingdoms of Europe, all of which were founded between the ninth and the tenth centuries. 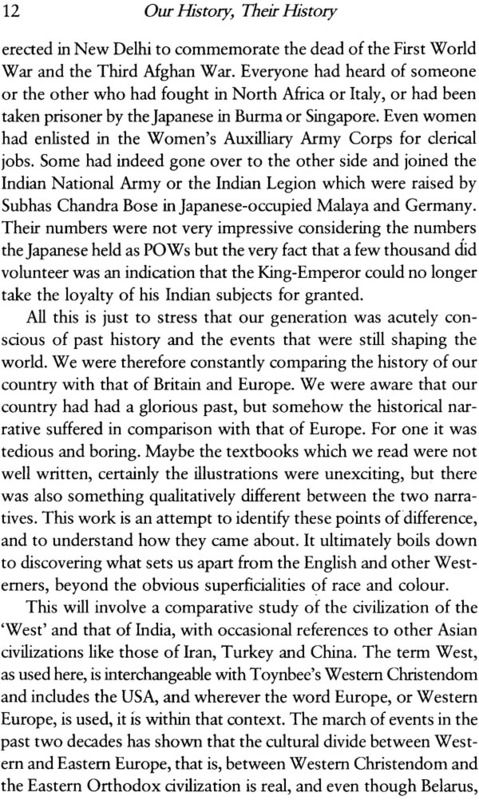 What is so special about Western Europe that Asia, and particularly India, missed? 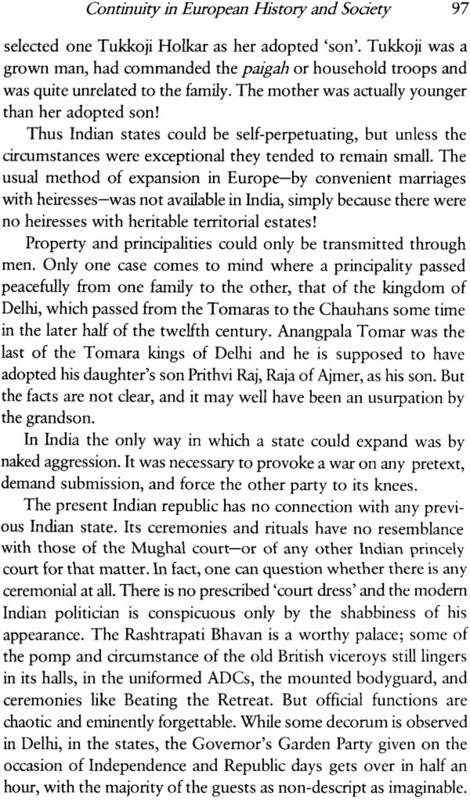 Why is the history of India so different from that of Western Europe? It isn't that Europeans were better or superior to us. European history is as violent, and probably much more sanguinary than that of India. Weapons of mass destruction were after all developed by Europeans, and Indians are a much more tolerant people than the Europeans. There has never been systematic religious persecution in India; even Islamic West Asia has been much more tolerant than Christian Europe. 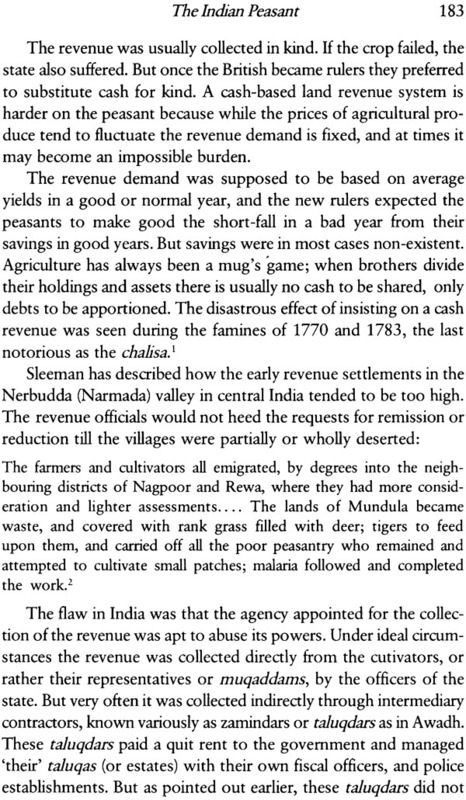 The poor peasantry of Western Europe was no better off than the Indian peasant. 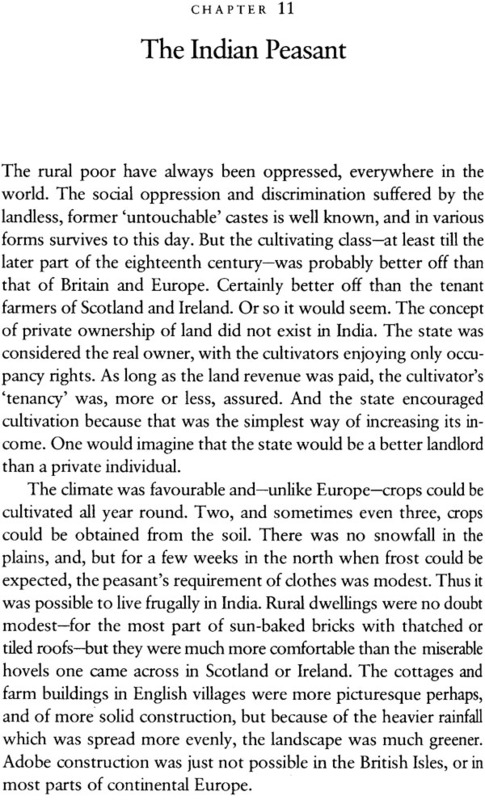 In fact, even today, landlordism flourishes in the West. There are still people owning thousands of acres as individuals, and they don't feel the need to be apologetic about it. This study is an attempt to identify the factors which are responsible for the different courses our histories have taken. What makes Indian history so particularly different from the European? Why are we the way we are and they what they are?